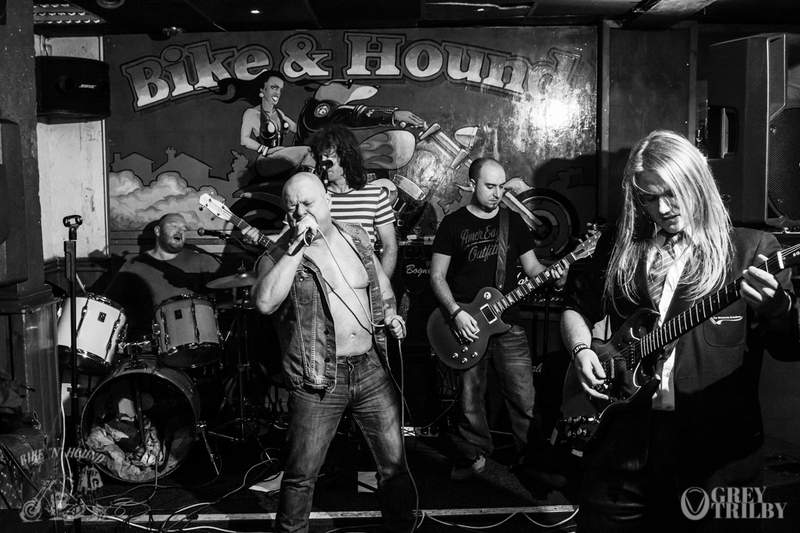 Playing only the very best from the classic Bon Scott era of AC/DC, tribute band YC/DC are a joy to watch. Energetic, talented, and incredibly accurate, they’re immensely entertaining to both listen to and see. Tight drums, great vocals, and a remarkable lad on lead guitar who looks about 12, they’re always worth a watch.